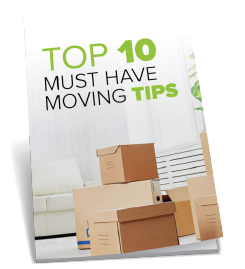 At Store More Self Storage we understand that bringing your belongings to a storage facility can be expensive, stressful and not to mention time consuming finding the cheapest van hire company. With this in mind Store More took the decision to purchase a brand new Ford Transit Long Wheel Base Van and offer this to our customer FREE of charge. 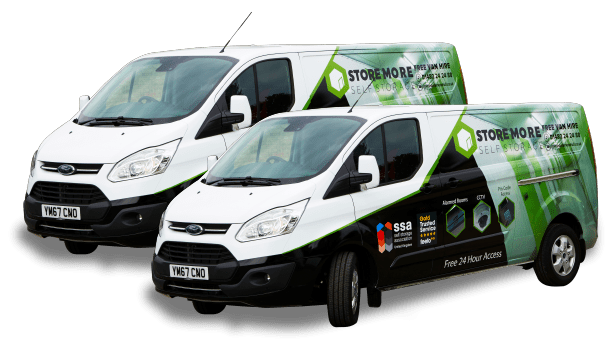 At Store More our aim is to make storage as stress free as possible, from our efficient and well trained staff for which nothing is too much trouble, to our FREE 24 hour access, giving our customers the ability to access their unit at all hours every day of the year and now to our FREE Van Hire. We are committed to putting our customers first. We are passionate about customer service and proud of the feed back we get from our customers in our testimonial page (have this hyper linked).